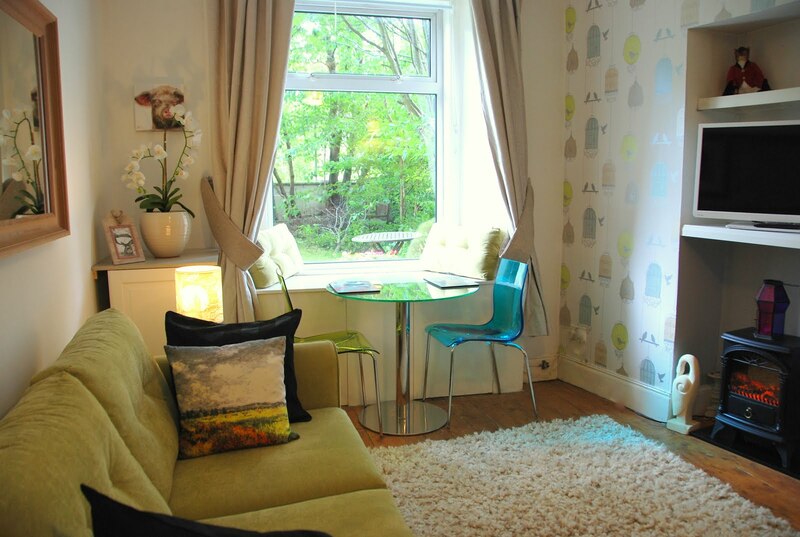 We are offering a special weekend rate for our Edinburgh Apartment for this upcoming weekend (December 13th-15th). Only £250 for the weekend at our lovely Victorian Apartment just minutes walk from Edinburgh City centre. This is a special rate for this weekend in Edinburgh. Early check in and late check out available. Weather in Edinburgh in December?